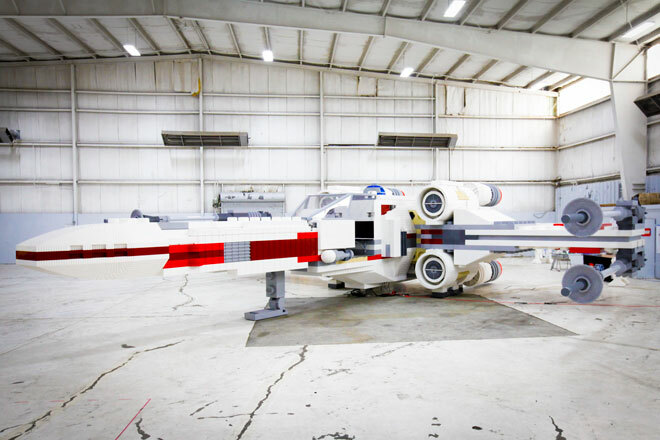 Unveiled yesterday in NYC is the most EPIC of Lego creations yet. Why? Well, for one, because it's of the Star Wars Starfigther, and two, it's the world's largest Lego model built to date with over 5MM legos!!! This beast is 23 tons of AWESOME. Check out more picts and the details here.